Check out our menu of services for when you only need help in a certain area or aspect of publishing. Get professional level feedback on your completed manuscript that includes an overview of story elements, such as style, plot, character, setting, continuity, consistency with specificity and objectivity. This kind of editing lets you know where your manuscript is at its best and where it's not, allowing you to make big picture changes before working with a content editor. A content edit assessment involves improving the final structure. 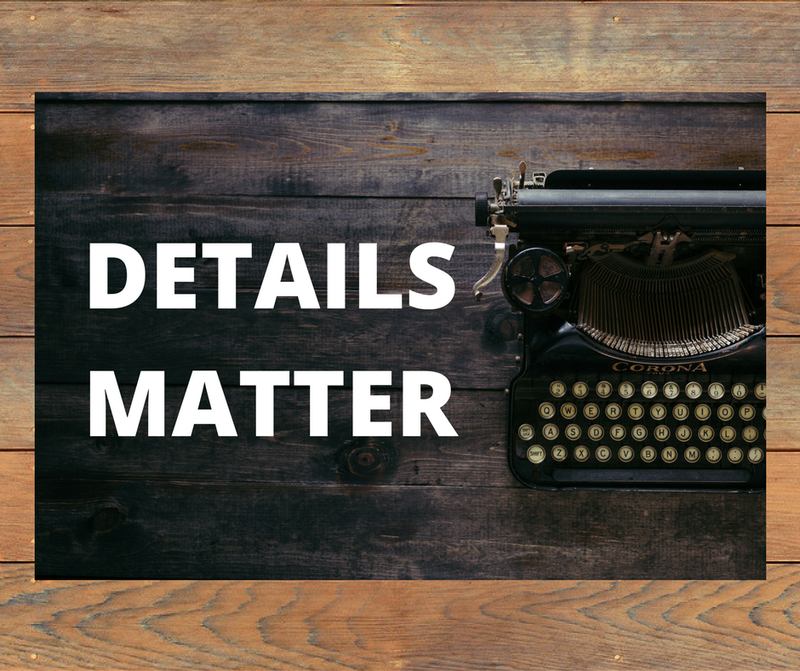 This is where the editor tightens up your text and addresses the arrangement of exisiting material to enhance pace, chapter length and overall readability. This usually involves removing redunacy and rewriting any awkward phrasing. 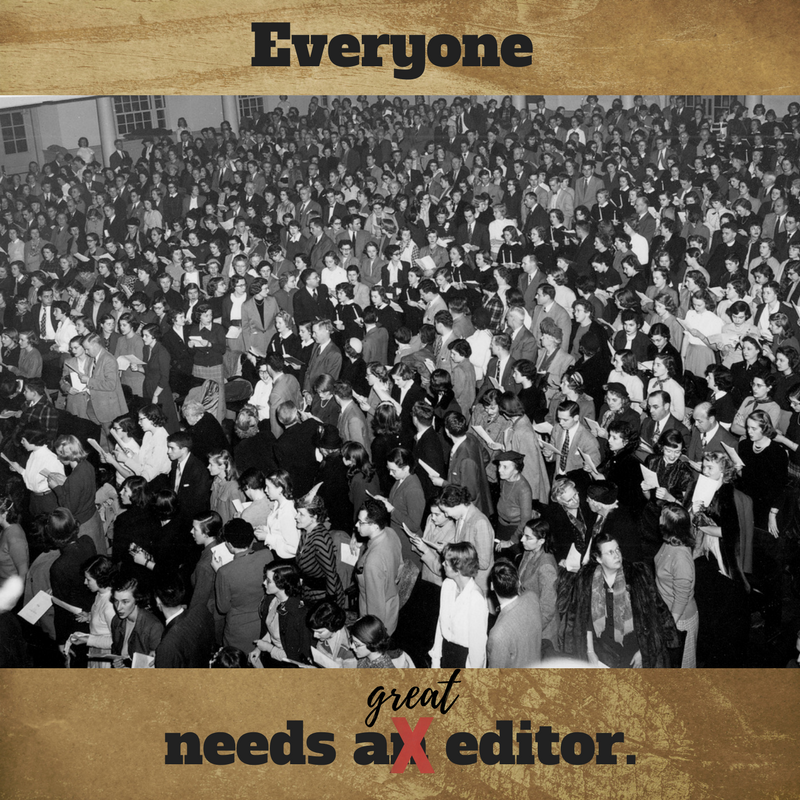 Editing is not a job for well meaning friends or neighbors, unless they are professional editors with experience in your genre. Copy editing is the level of editing most commonly called for. We check and standardize grammar, spelling, punctuation, and other mechanics of style. Critical at this level is a thorough check for consistency of style choices, mechanics, and facts. It may include fact-checking, marking heading levels, approximating placement of art, and notifying the designer of any unusual production requirements. It also may include providing or editing cover copy and front and back matter, and spot-checking references. Big changes are not made during the copy editing stage. We consult with you in every instance where we feel an important change is required. Book covers can make a great first impression or a lousy one. Be sure to set aside money in your budget to get a professional book designer to create your cover. The cost of a professionally designed book cover averages between $350 to $650, and occasionally more if clients want additional 2D or 3D hi-resolution images. As you can see, there's always someone who will do it cheaper. We only work with local and regional designers who are experts at what they do. We will never go cheap again! Sell sheets, rack brochures, media coaching, and websites—your budget determines what, how much, and all of that. No matter how wonderfully written or magnificent your book is, if nobody knows about it, all your effort will go unnoticed and unrewarded. Marketing budgets can be cleverly arranged to meet the needs of each author. We create marketing plans for a vareity of budgets, even one that includes a book tour concierge. An effective marketing plan should be considered up front, even as the book is being written. Ready to Self Publish Today? We want to see writers become authors and succeed, and if all you need is a template to format your interior, we can help with that. Writers who are able to devote the time and energy necessary to make their publishing dream come true are to be admired. Writing a book is not easy. If you're computer savvy and can follow instructions, you might consider buying a formatted-for-you template. If you get stuck for any reason, we can take over managing your project. We've done it many times. Everything you need to write a first draft in one app. Scrivener is an all-in-one place to assemble your publishing project. It's word processing, collecting images and references, organizing your thoughts and then rearranging them so you end up with a manuscript that shines.